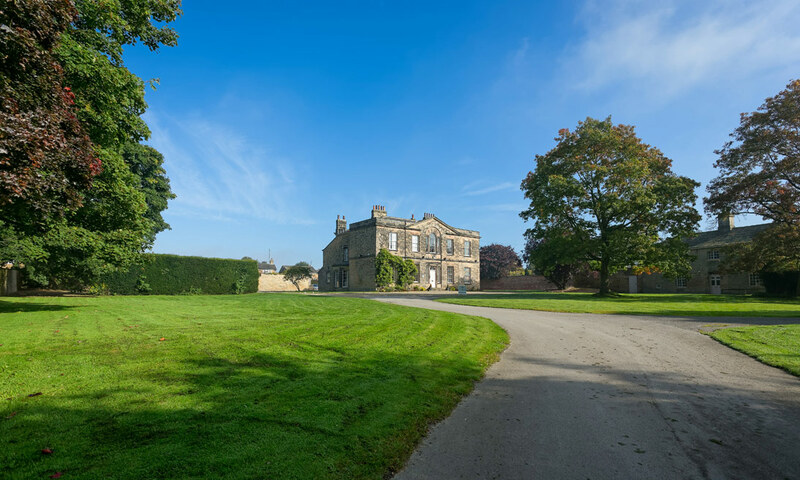 Working in conjunction with icbuild, the conversion of the Grade II Listed Moor House into a Dental Surgery continues our involvement with the stunning Harewood Estate. 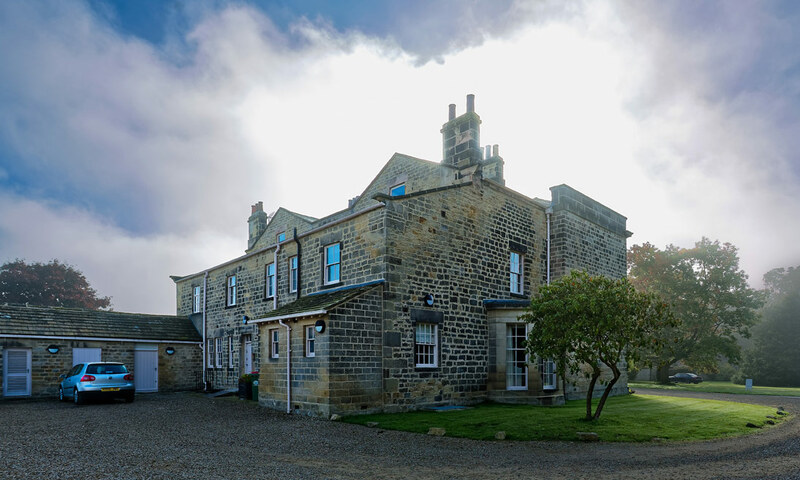 Moor House was designed by John Carr for Edwin Lascelles, 1st Lord of Harewood, in approximately 1760, and served as the Vicarage to the Church of All Saints until 1950. 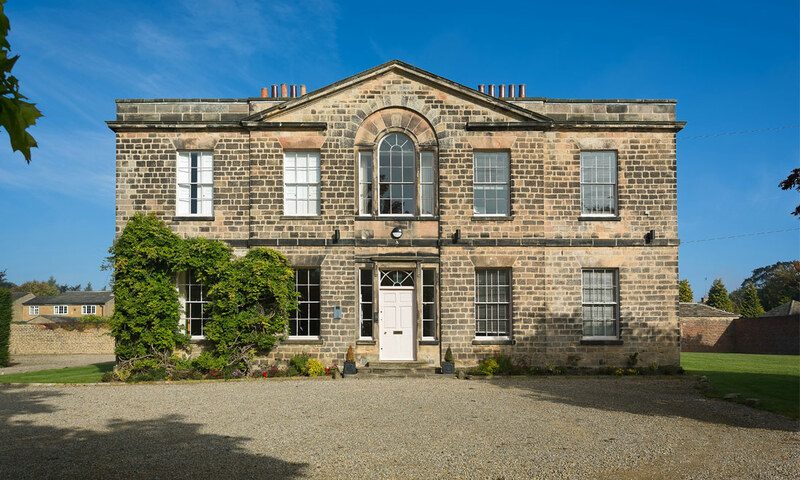 Since 1950, Moor House has been occupied as a dwelling, and more recently as an office. 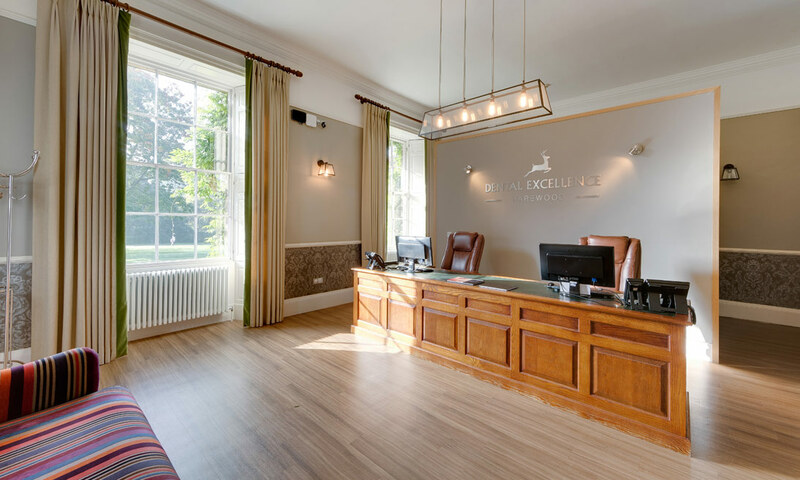 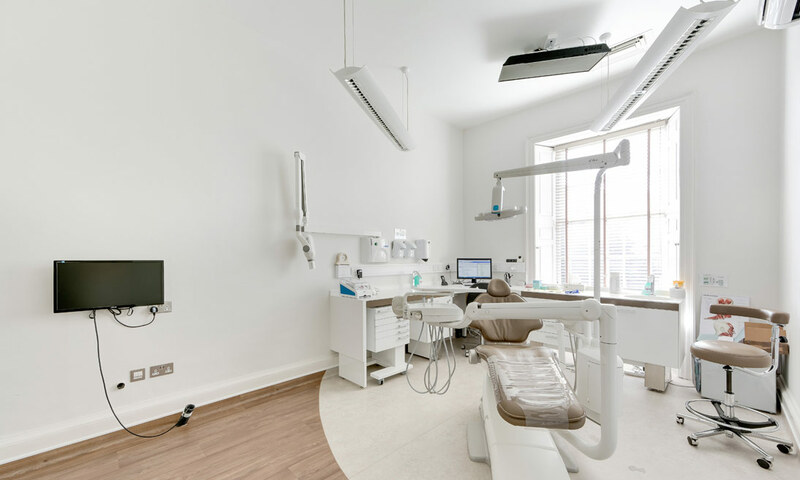 The current refurbishment provides the opportunity to introduce another sympathetic use, and the Dental Practice has shared Harewood Estates’ desire to retain the strong character and detail of the Listed Building.